05 Nov Why is Consistent, Uninterupted, Consolidated Sleep Important? WHEN SHOULD MY BABY GO TO BED? An early bedtime is advisable! Around 6 -7:30 Pm! Discover what time works best for you baby/toddler. Play around with the bedtime in 10/15 minute increments to discover his/her “window of opportunity”. That is when your child is not overly tired, but tired enough. Remember to compensate with an earlier bedtime if it was a bad nap day. 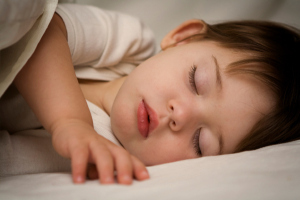 Keep in mind that your child has a natural awake and sleep rhythm, so be consistent with your bedtime! Even weekends! NB> Restlessness is often a sign of over-tiredness! It is a vicious cycle!